If there is one strategy that would never go out of fashion, it is publishing content regularly, especially ones that are relevant to your niche. 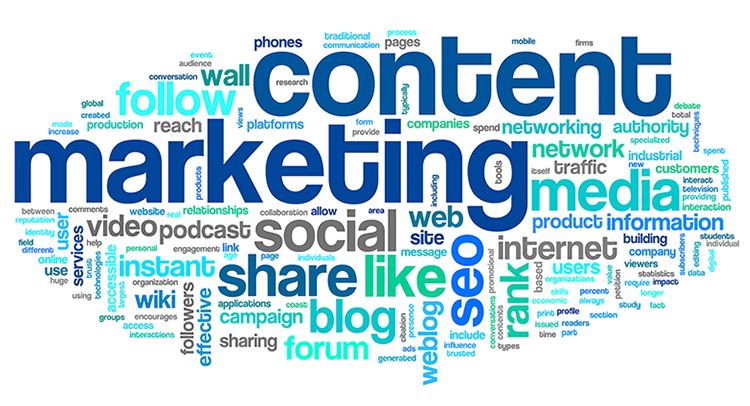 Content that is specially prepared for your audience will improve your site’s relevancy. The chances of a user staying back to see more related content is high too if you publish content specific to the niche. Write your articles for your readers and not just to please the web crawler. 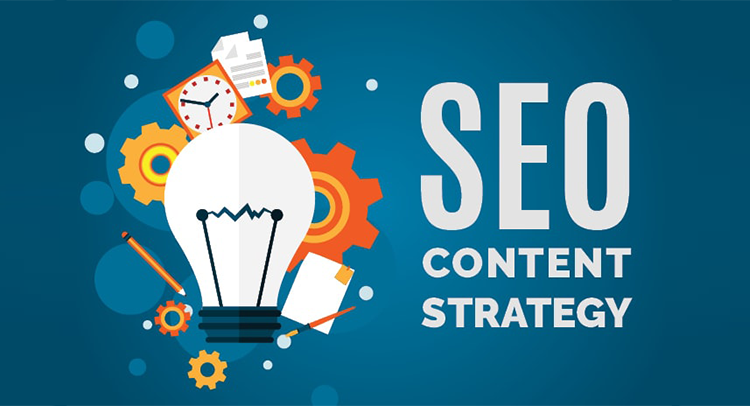 For an SEO agency in Dubai that can help you create a content calendar, get in touch with Infoquest. 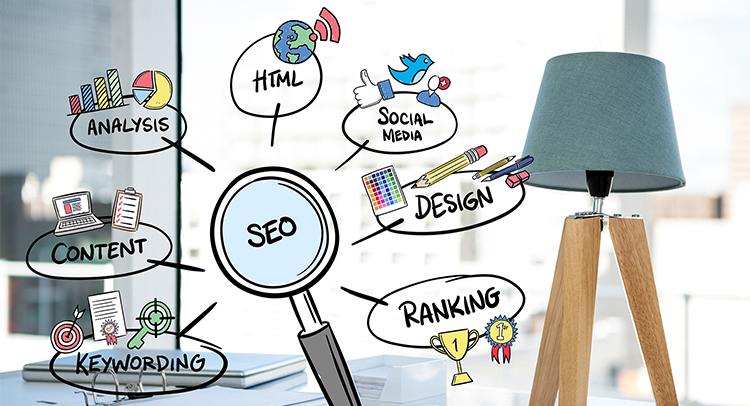 As simple as that might sound, if you are not an expert at SEO, you would usually hire an outside expert and the only thing you would monitor is their results and not how they achieved those results. This means that they could even be indulging in Black Hat methods to show results immediately. 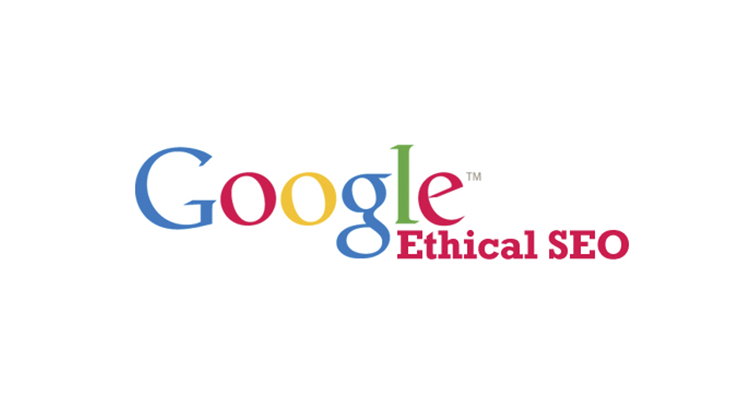 Don’t buy links and over optimize keywords, those are things that Google will fire you big time for. For a company that provides reliable SEO services in Dubai, you can get a free consultation from us. Never go for the fast route when it comes to SEO, try a good SEO expert instead- you will thank us instead. The sub-heading should have been a little vague. When we said get into the minds of the user, we intended for you to think like an end user. That way it would be easy for you to find good keywords relevant to your industry. Create a list of words/sentences you think people will use to find you or such similar services online. Find out the content that is getting the most visitors and analyze what prompted users to come to your site. You don’t even have to tell your readers to share your content, they will do it themselves with zero prompt if they like your work. But you also need to make it easy for your readers to share your content. Focus on highly shareable buttons. Maximize the use of images to make it more interesting for your readers. Use A/B testing to find out what kind of headlines are shared a lot. The way your website’s internal navigation is structured plays an important factor in determining importance of search engines. You need to see how your internal links are structured. If you could improve on that, there is a major opportunity to make it better. Start by auditing your site’s internal link structure by using tools like SiteLiner or Screaming Frog. Use no index code and add nofollow code to pages that do not have any content but is bringing in a lot of traffic so that the PageRank flow is preserved. Leave these technical aspects to be headed by Infoquest, which will take care of your services of Digital Marketing in Dubai. 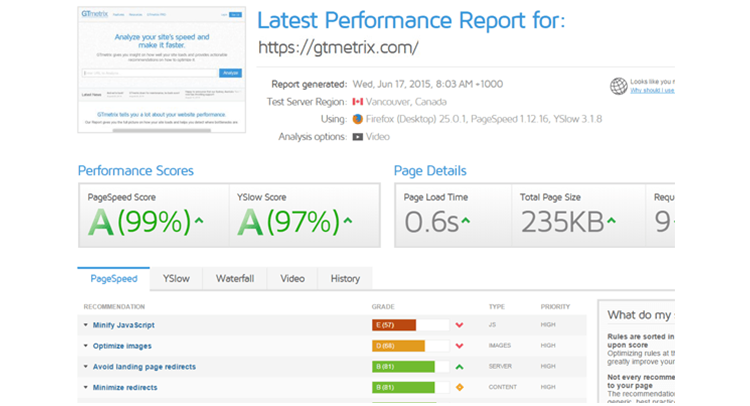 The site’s speed will not only affect customers who might get irritated with the slow load time, but load speed is a factor in search engine rankings too. Amazon says that a one second increase in page-load speed would cost a company $1.6 billion in lost sales per year. Despite all this, not a lot of companies put efforts in optimizing the load speed. Use a tool like Pingdom which will give you a breakdown of each element. You can use this information to optimize images or code that increases load times. We have given you pointers that could significantly improve your chances. If you still have any questions regarding SEO or need professional help to deal with it, before you go around searching for an SEO agency in Dubai, check with Infoquest. Let’s get on a call to see if we would be a good fit to work together.